A fabulous new hybrid Viburnum between Walter’s Viburnum and the native Rusty Blackhaw Viburnum. Vigorous grower with an upright tree form. 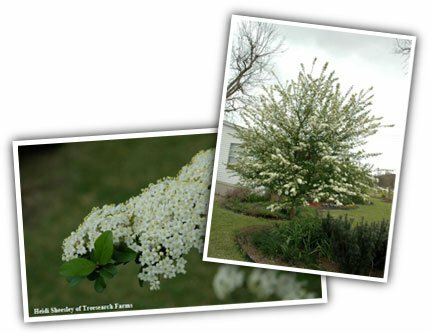 Small foliage and a spectacular display of clusters of white flowers in February-March. Deciduous. 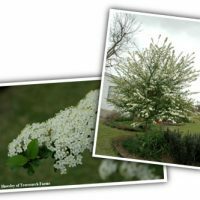 Best used as a small ornamental tree or can be used as a fast growing screen. Averages 12′-18′. Full sun or light shade. Birds.